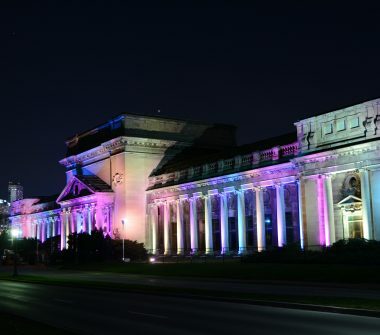 Completed in 1906, the Toronto Power Generating Station was a major component of Ontario’s energy production through the first half of the 20th century. 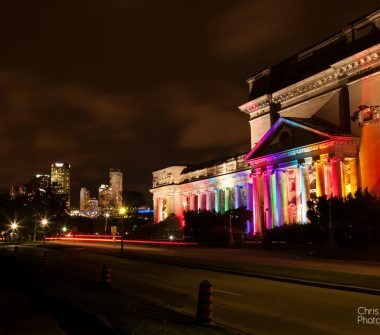 The plant closed in 1974 and in 1983 it was designated a National Historic Site of Canada. 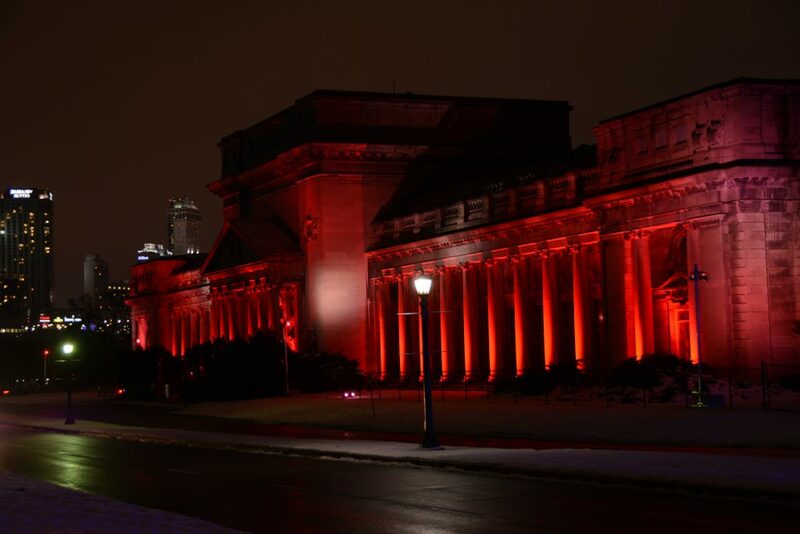 In 2007, ownership of the plant was transferred to the Niagara Parks Commission who were tasked with repurposing this spectacular piece of Canadian History. 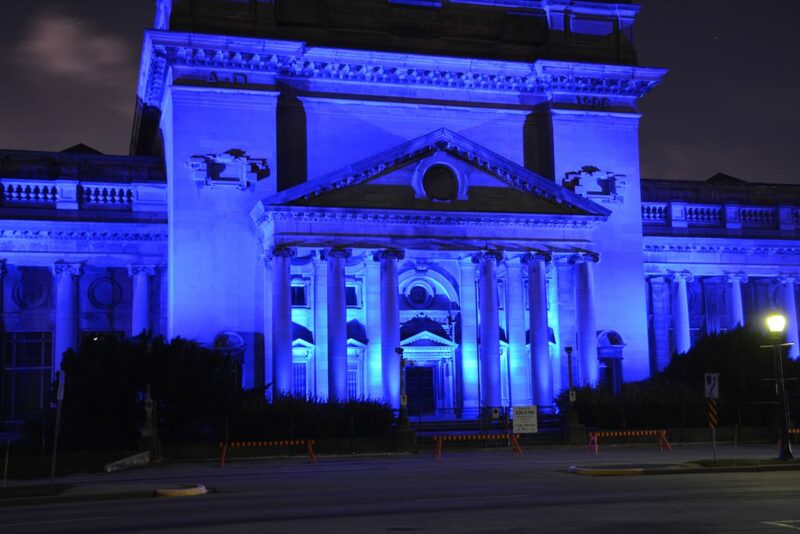 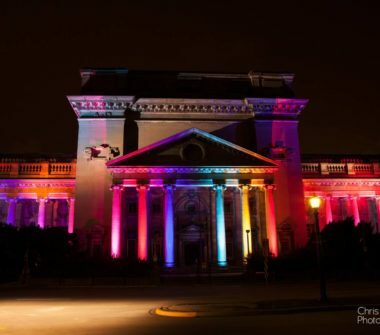 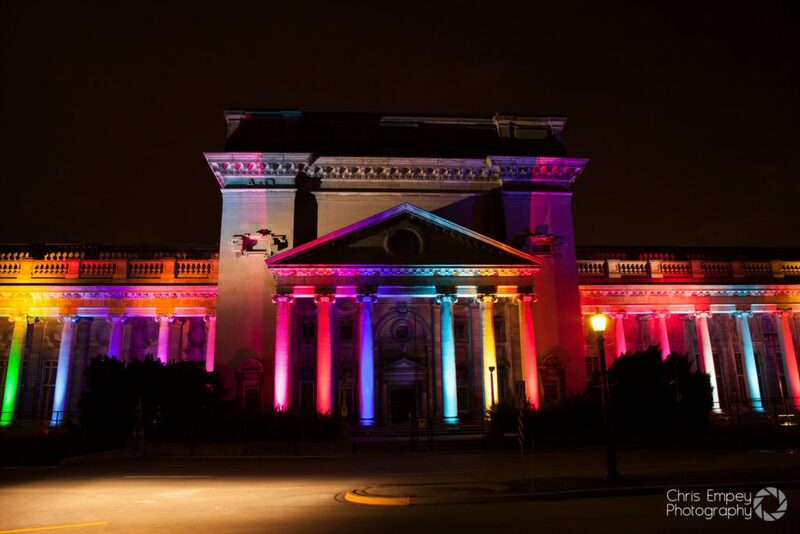 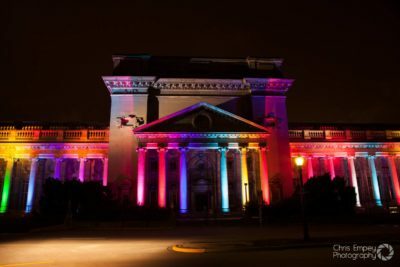 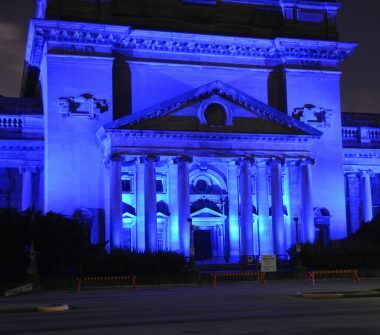 In 2015 seventy-two programmable DMX lights were installed onto this historic building creating a spectacular sound and light show. 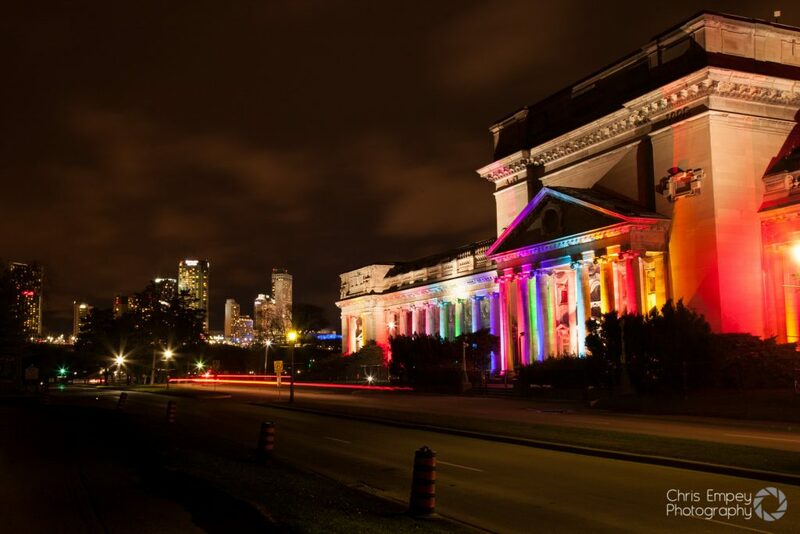 For 2017/18 visitors can enjoy a newly programmed light show on the Toronto Power Generating Station, the light show will be choreographed to music from the Trans-Siberian Orchestra. 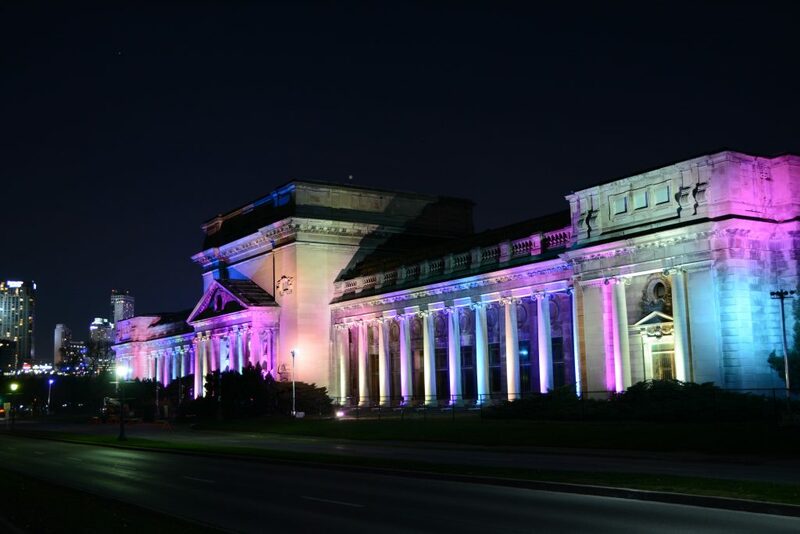 Tune your car-radio to 100.5FM and watch this historic structure come to life during the Festival Season! 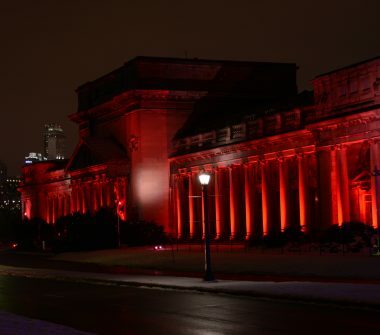 In 2016 the Winter Festival of Lights also illuminated the Canadian Niagara Power Station with animated DMX projection lighting.